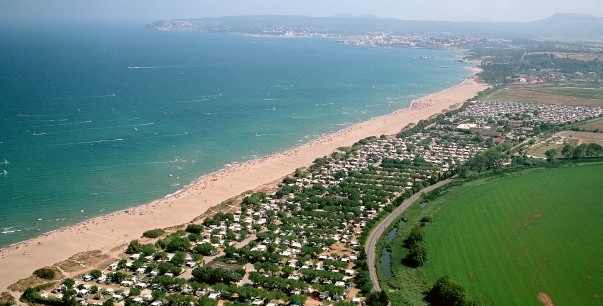 We are in Sant Pere Pescador, next to the natural park of “Aiguamolls de l’Empordà” and the roman remains of Empuries. 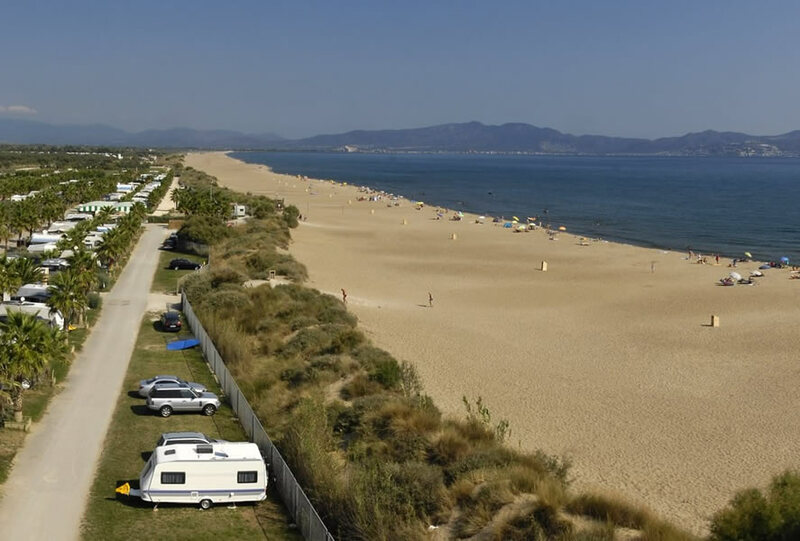 You will find the ideal spot to spend a good time with your family. 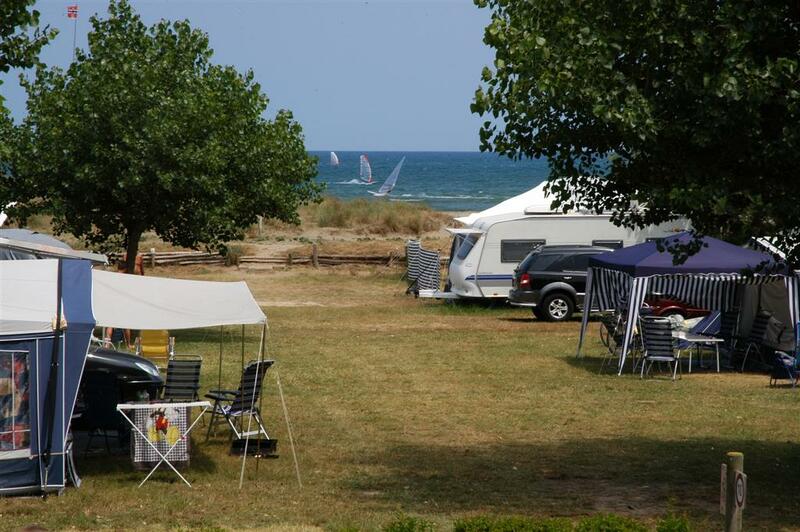 The camping site is situated along of 1.800 m long, large and sandy beach. 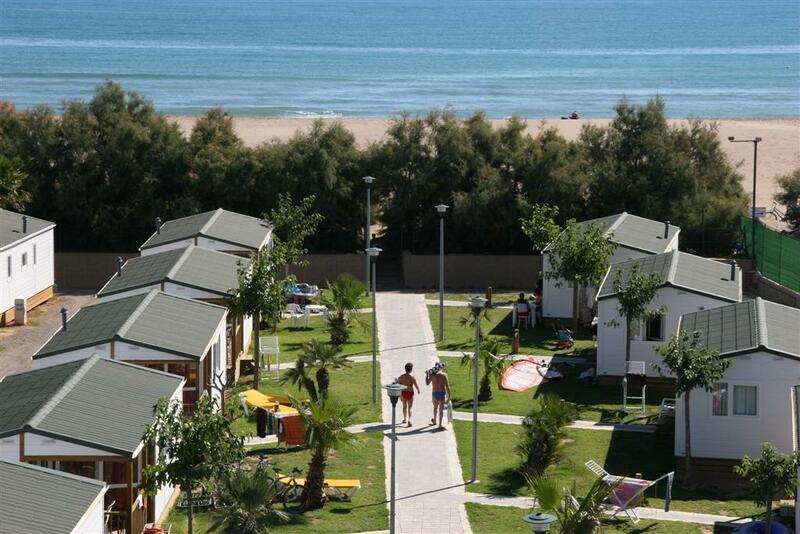 We offer a fantastic animation program and all facilities you need for a restful holiday. We have a huge offer of services. 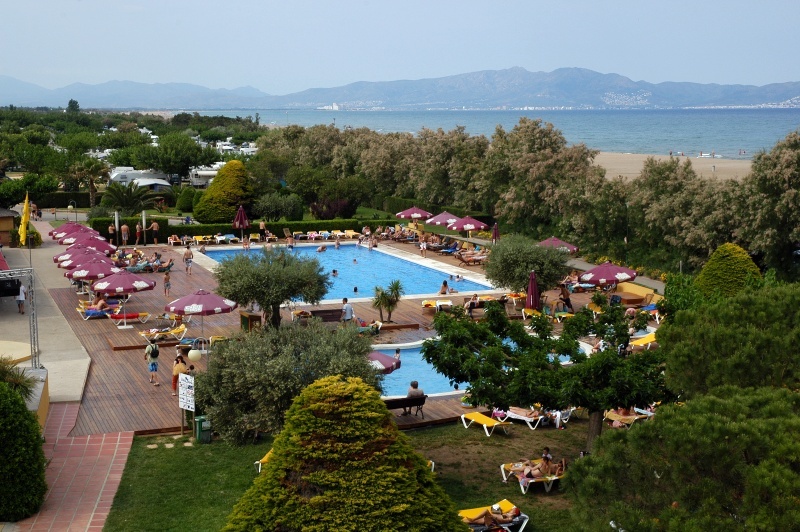 Restaurants, shopping-areas, supermarket, library, parapharmacy, sports area with two swimming pools, fitness center, windsurfing / kite surfing center and other services as a medical help, internet and Wi-Fi, animation, car wash, etc.